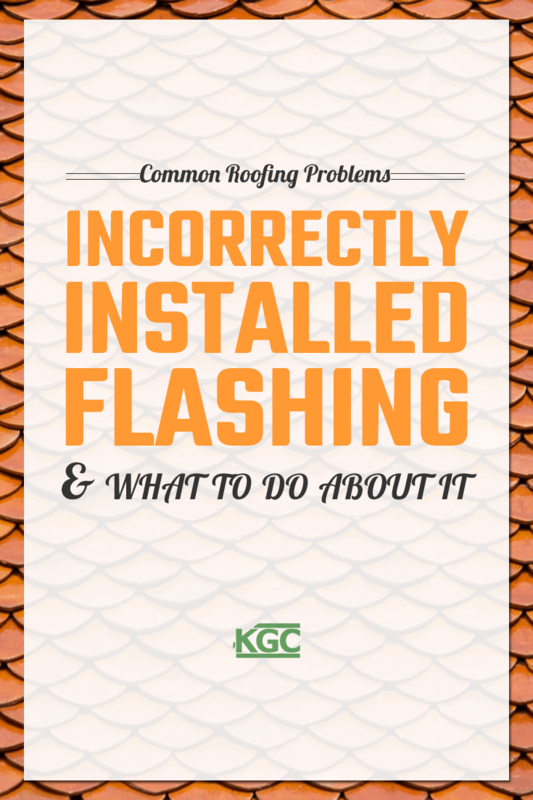 In this installment of our series on roofing problems, we’ll talk about incorrectly installed flashing. 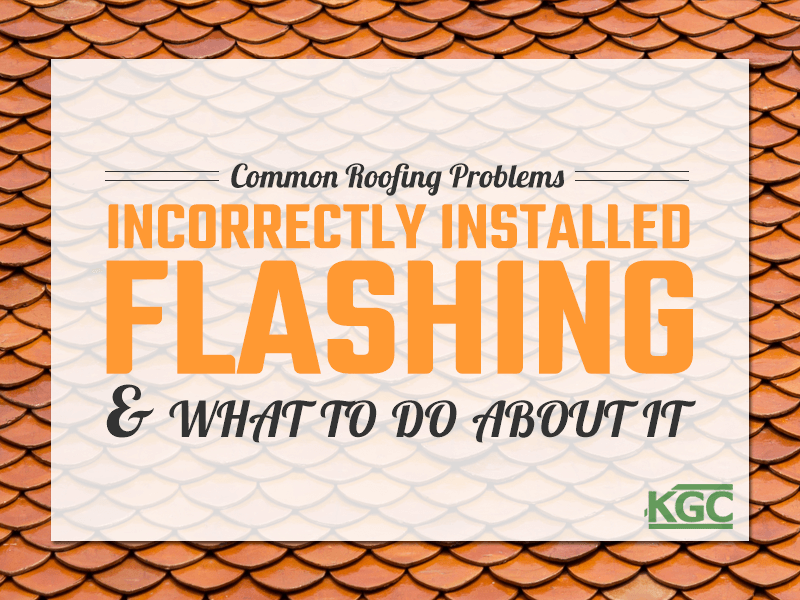 Flashing is very important for keeping a roof watertight. 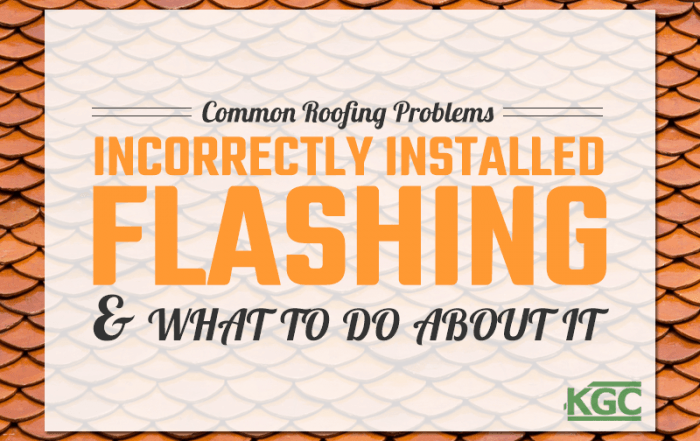 Improperly installed flashing will invariably leak. 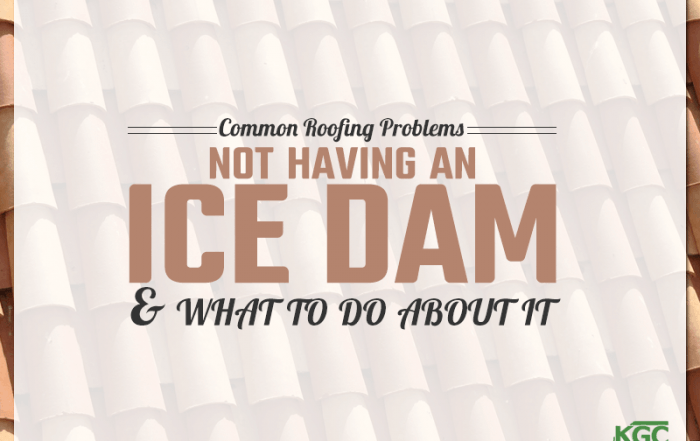 Some parts of the roof (like roof valleys) are naturally more prone to leaks because there’s so much water running off them. 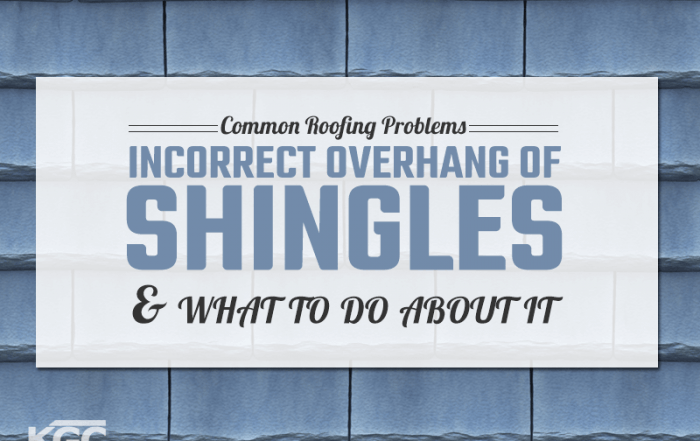 Sometimes the pan flashing at dormer windows can be put in wrong allowing water to travel under the shingles and cause damage to the structure of your home. 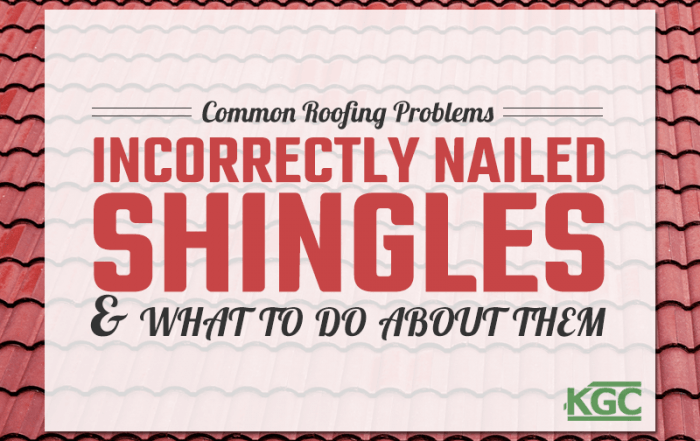 Professional roofers will correctly install new flashing to make sure that it is in the proper position to channel water over the top of the shingles. 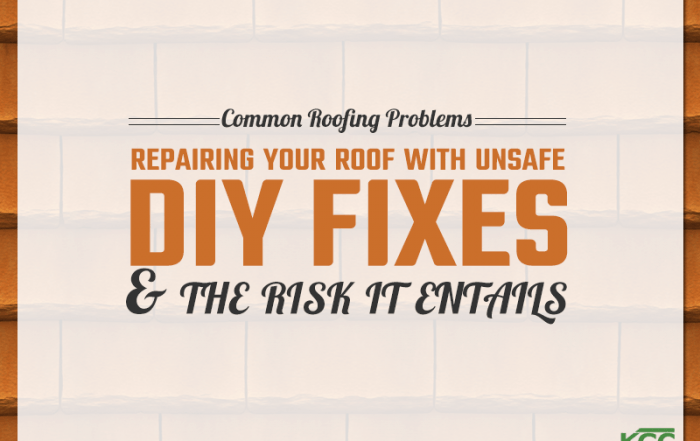 Flashing can sometimes be the weakest link, so the right materials must be used for each part of your roof to keep it watertight. 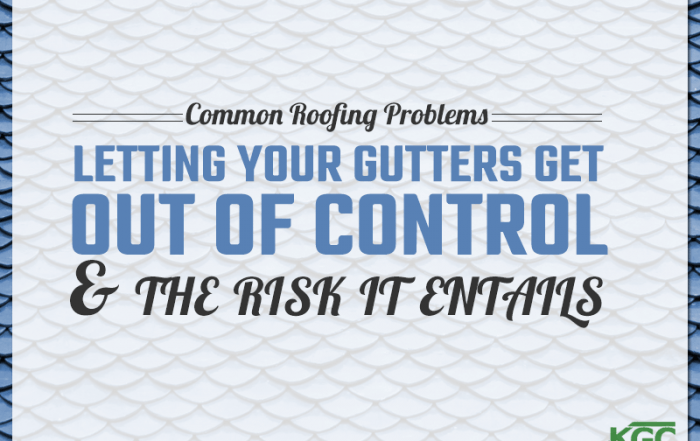 Professional roofers know the right sealant to use to waterproof your roof, your homes first line of defense against rainwater! 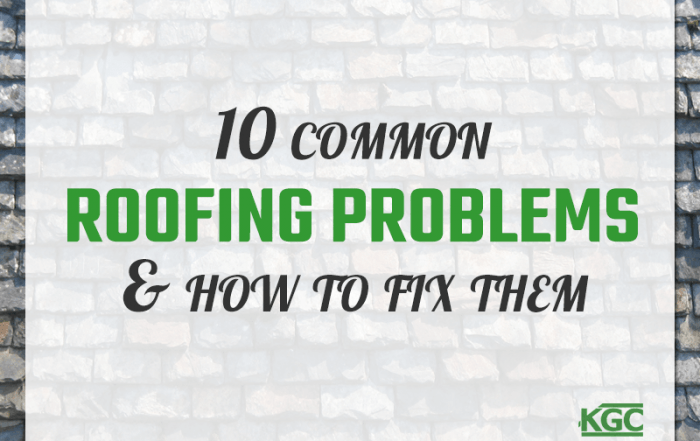 Stay tuned, in the coming weeks, for the next installments in our series on roof problems. 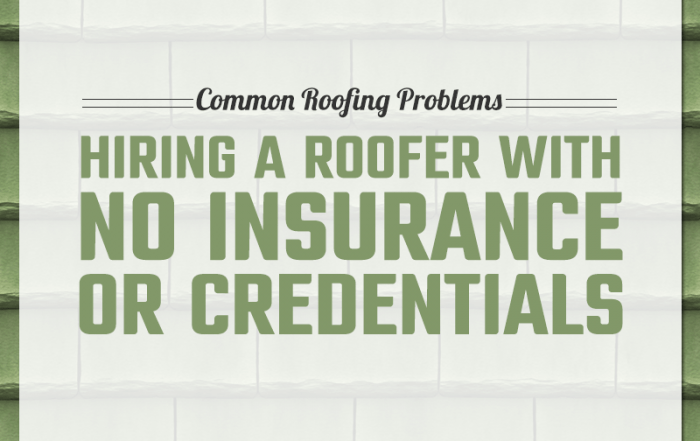 At Keith Green Construction, we have a long-standing reputation for excellence. 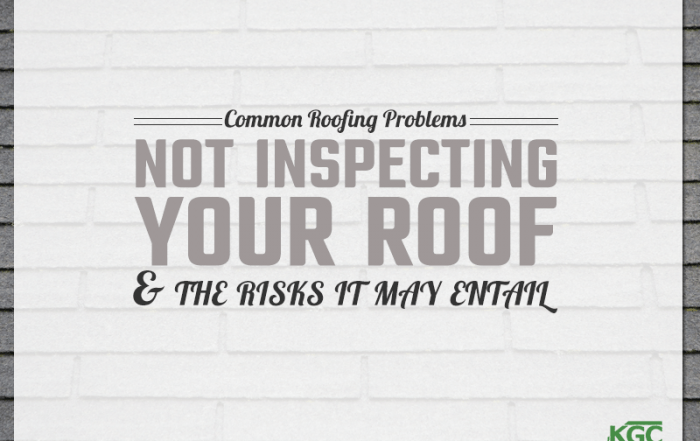 We install the highest quality roofing systems. 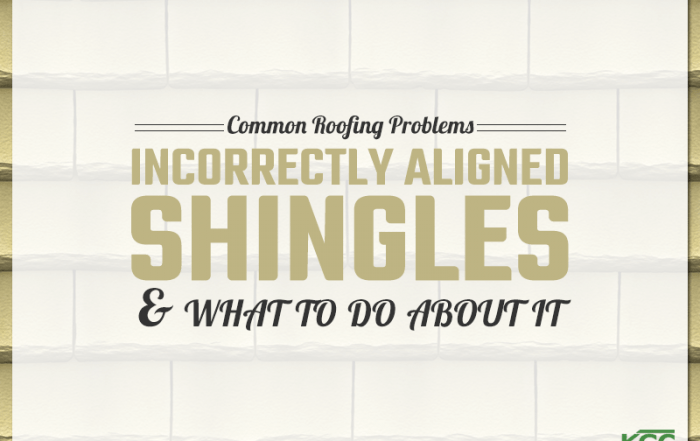 We won't miss the details, and we'll walk you through every step. 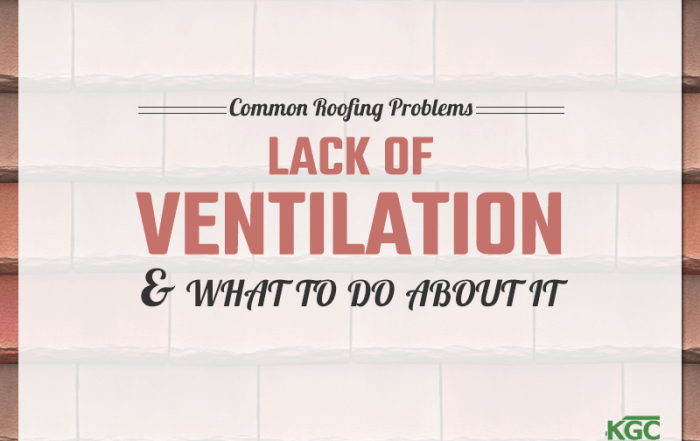 Call us today to find out more.